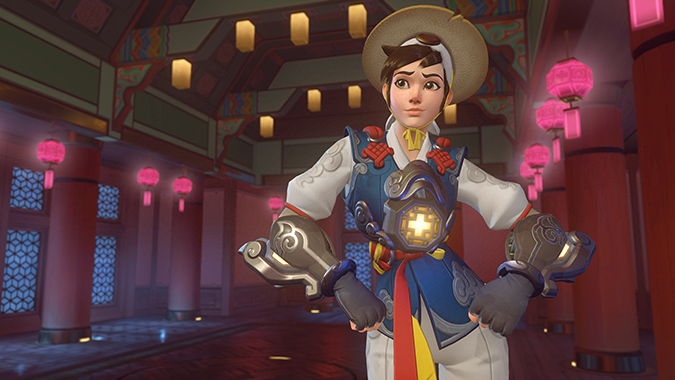 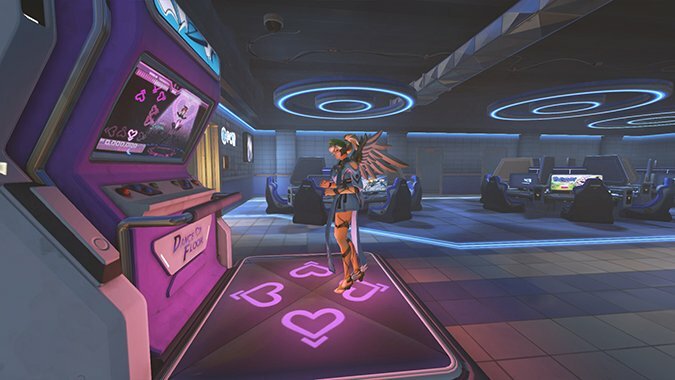 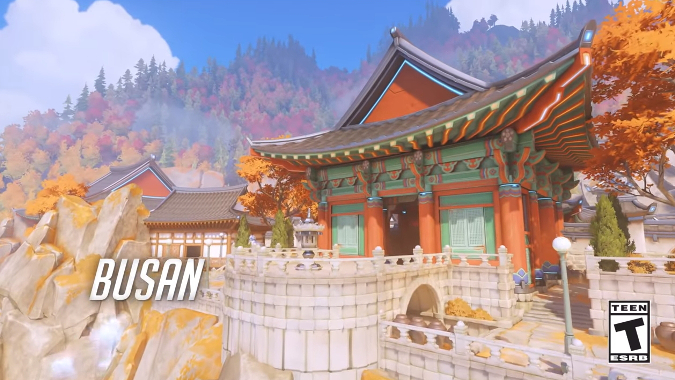 It's the Overwatch Lunar New Year 2019 event and we've gotten a new nighttime Busan map for Capture the Flag. 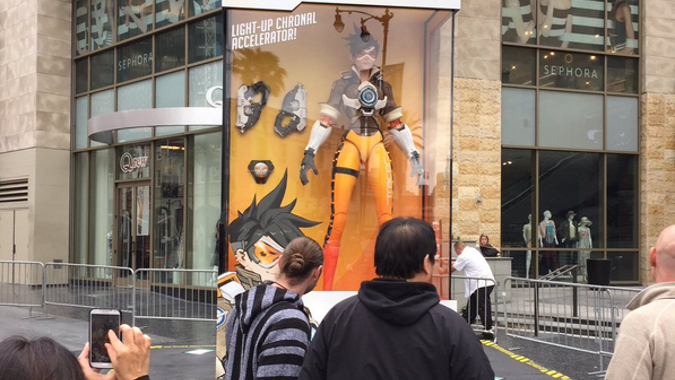 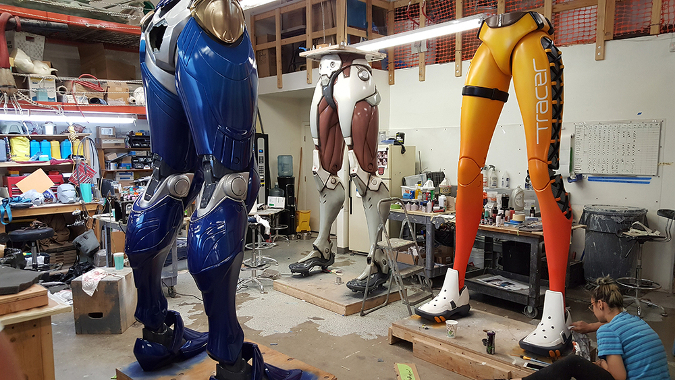 In the days preceding the launch of Overwatch, enormous statues of Tracer, Pharah, and Genji hit the streets of Hollywood, Paris, and Busan. 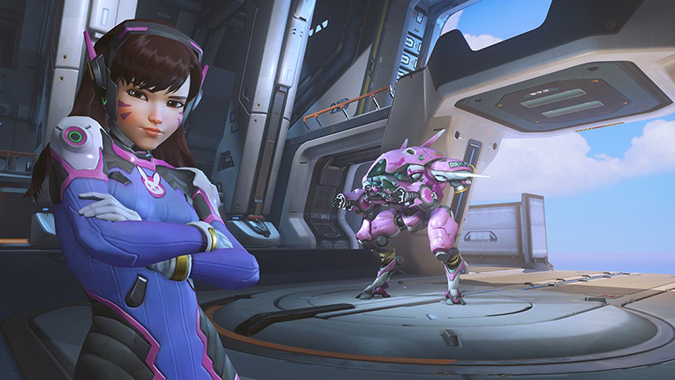 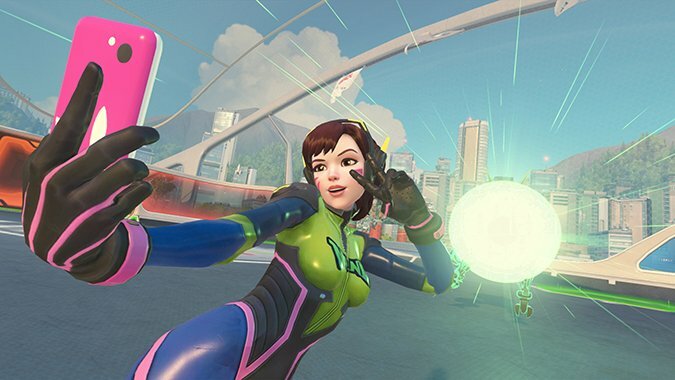 Yesterday, the Overwatch team teased something big happening in Hollywood, Paris, and Busan -- and big is the operative word.